These cuties are unharmful however, an amazing fall statement. 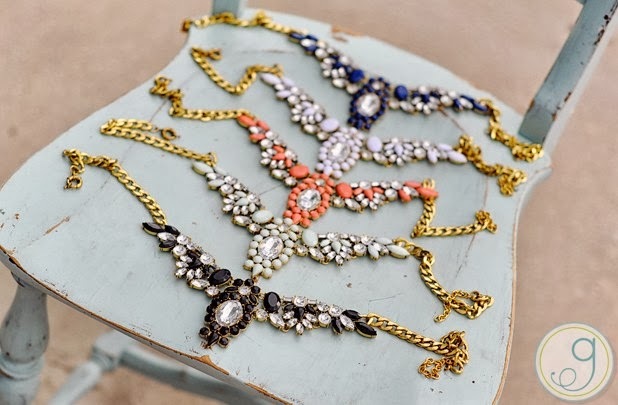 Total roar arm candy! 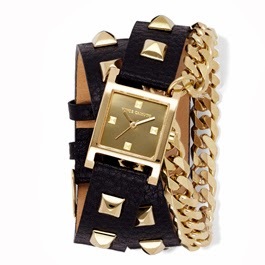 These double wrap watches are so fun, playful and very edgy. We are totally digging it!! 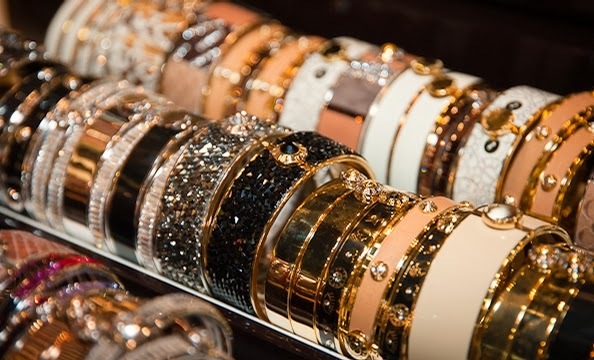 Vince Camuto & Henri Bendel are all over this arm party. Let’s join in on the fun. Keep the world at your feet! 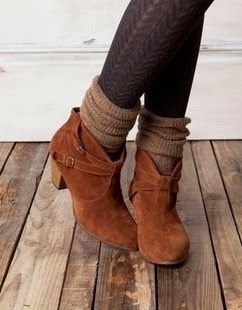 Take your average boots, add cute socks, and be unique. 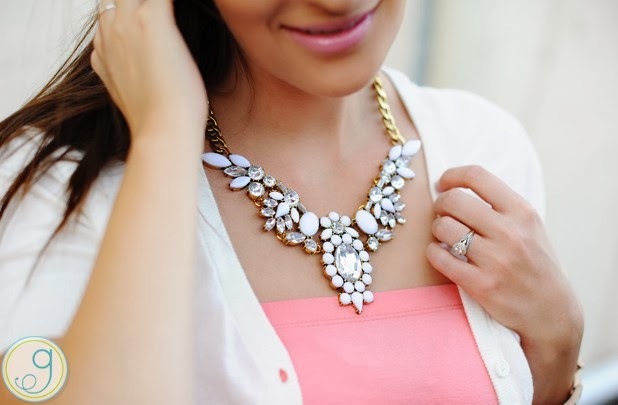 Our top steals & pick of the week are, this adorable Kimono cardigan and this fashionable necklace. Both items can be found on Groopdealz.com. Click on the underlined items for a direct link and quicker shopping experience!